In the past decade, a growing number of evidence has implicated free radicals in a variety of pathophysiological conditions including aging, cancer, and coronary heart disease. 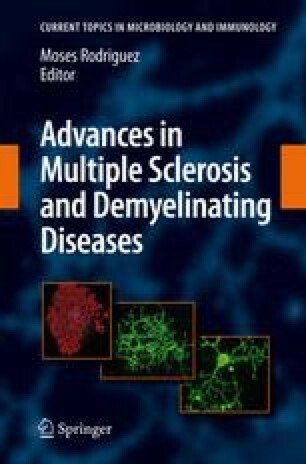 Analyses of different aspects of multiple sclerosis (MS) pathology with respect to oxidative damage have also revealed evidence of free radical injury to the central nervous system (CNS), although attempts to protect the CNS using various antioxidants have met with only moderate success. Several recent studies have reported lower levels of uric acid (UA), a major scavenger of reactive nitrogen species, in MS patients, while other studies found no such correlation. Here, we discuss these studies as well as current efforts to manipulate serum UA levels in MS patients.